Now that the school year is up and running, whether you were on summer or winter break, the craziness is beginning to die down and you are (hopefully) finding your groove. 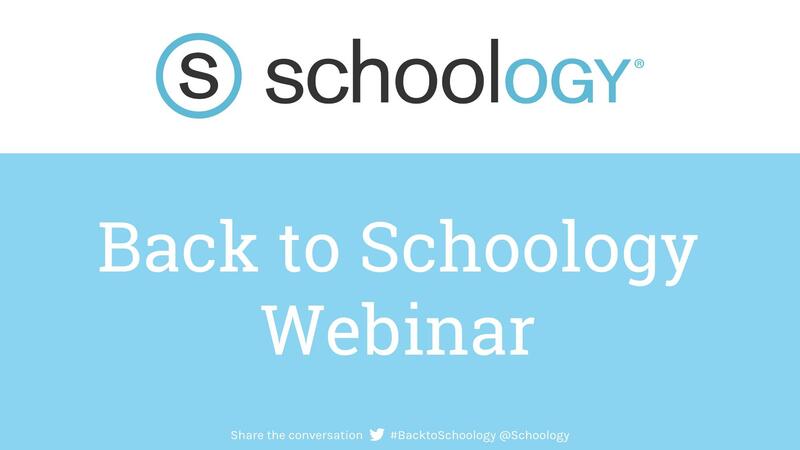 This is the perfect moment to start refining your use of Schoology, especially if you are new to the community. Below is the first of a six part series hosted by Bradley Kemp, Schoology's Sr. Instructional Designer, and Kelsey Collins, our Documentation Specialist. Watch the clips below to learn the various methods and best practices for organizing your course materials. That's it for Part 1 of our 6 Tips to Extend Your Classroom to the Cloud. Tune in next week for Part 2 and learn how to get the most out of your Schoology discussions. 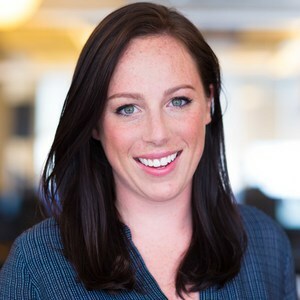 Kelsey combines her in-depth product knowledge with her enthusiasm for the Schoology Community to make sure everyone who signs up for Schoology has access to the tools they need to use the platform successfully. She thinks our users are the best in the world, so whether you've worked with her on a support ticket, read one of her help articles, or met her in a training session, she would love to hear from you!